Established in 1987 Gottics industries with over 26 years of experience has been a full service machine shop with constant technological acquisitions and growing skilled work force. 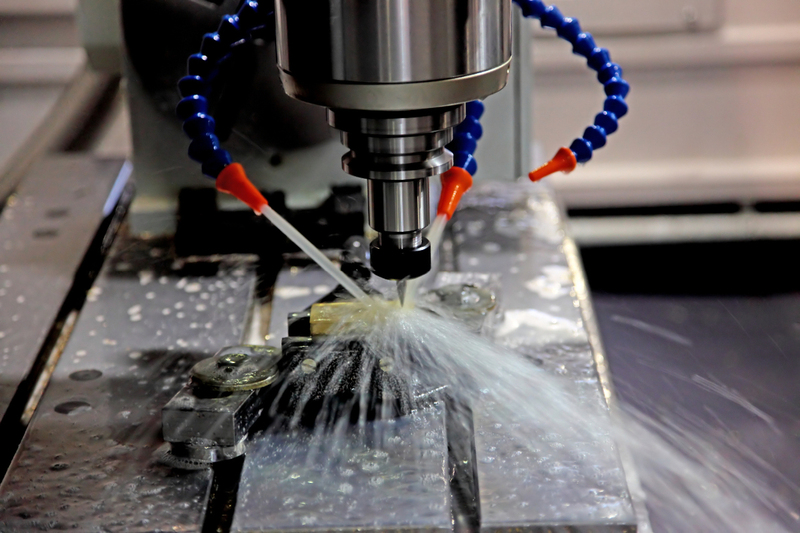 We have the ability to provide full service custom and production CNC machining. A long standing relationship with a network of metal suppliers allows us to source exotic and hard-to-find materials at competitive pricing. We only use the highest quality materials. Our parts are shipped worldwide serving industries such as mining, forestry, recycling, power generation and fork manufacturers. Our customers are leading suppliers in there respective fields and demand the best quality. This enables us to have a full understating of quality and part function in these industries. Our quality control department is up to date with all forms of geometric dimensional tolerances and other forms of blueprint reading which takes the 'guess work' out of any unknowns that may be encountered at the beginning of the process from quoting to on-time delivery. We hire only the most experienced and dedicated employees who take great pride in the work they do and we feel this is the reason we stand out from the crowd.